State Department Deputy Spokesperson Robert Palladino said President Donald Trump will make an announcement about a new nominee soon. 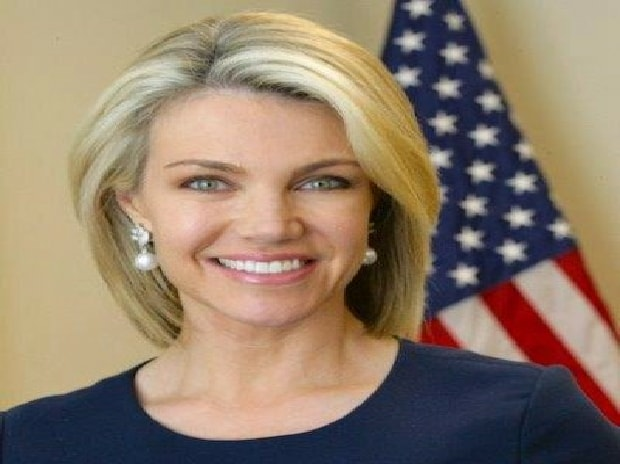 Nauert, a former anchor for Fox News, issued a statement citing family reasons for her decision. I am grateful to President Trump and Secretary Pompeo for the trust they placed in me for considering me for the position of US Ambassador to the United Nations. "However, the past two months have been gruelling for my family and therefore it is in the best interest of my family that I withdraw my name from consideration, she said in the statement. Nauret said her two years with the administration had been "one of the highest honors of my life and I will always be grateful to the President, the Secretary, and my colleagues at the State Department for their support. Secretary of State Michael Pompeo said she had performed her duties as a senior member of his team "with unequalled excellence". Her personal decision today to withdraw her name from consideration to become the nominee for United States Ambassador to the United Nations is a decision for which I have great respect, Pompeo said.